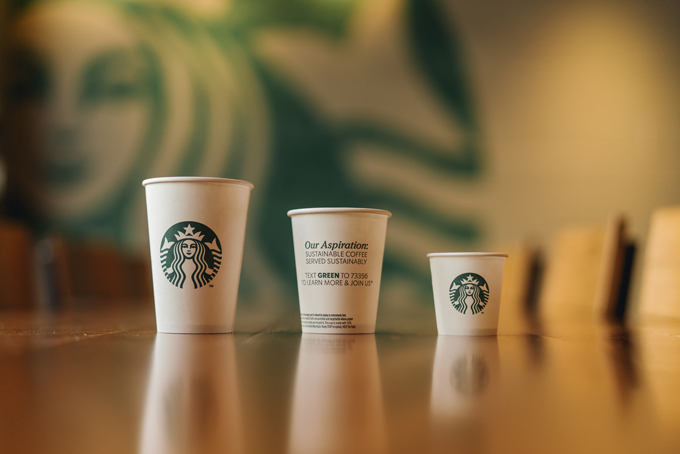 Your next visit to Starbucks is about to get greener as the company is announcing today two innovative updates as part of the company’s global environmental aspirations: Greener cups and fewer straws. In Vancouver, Starbucks customers will be among the first to pilot an innovative “Greener” cup – one that is both recyclable AND compostable. Starbucks customers in select company-owned stores in Vancouver, will join those in New York, San Francisco, Seattle, and London to trial new, greener cups which are designed with a goal of being more recyclable and compostable than existing cup options. 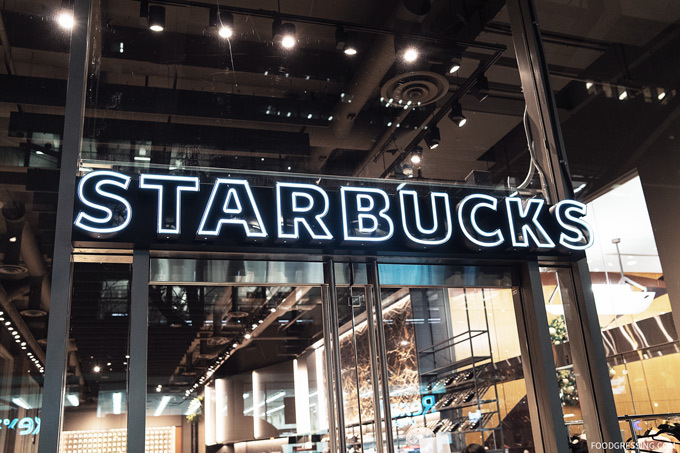 Starbucks will choose the cup technologies from NextGen Cup Challenge winners announced earlier this month, working with expertise and support from the NextGen Consortium. While Vancouver stands out as leading city that has made cup recyclability a reality, many municipalities in Canada don’t support cup recycling. 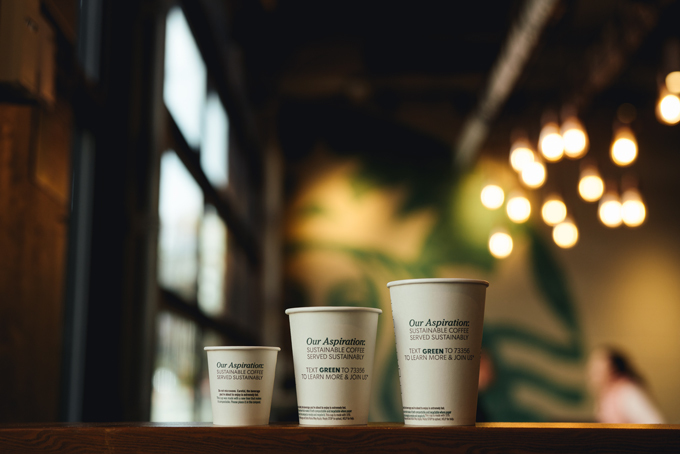 Here Starbucks Canada pays local private haulers to collect and recycle hot cups from its company-owned stores, along with our other recyclable products. 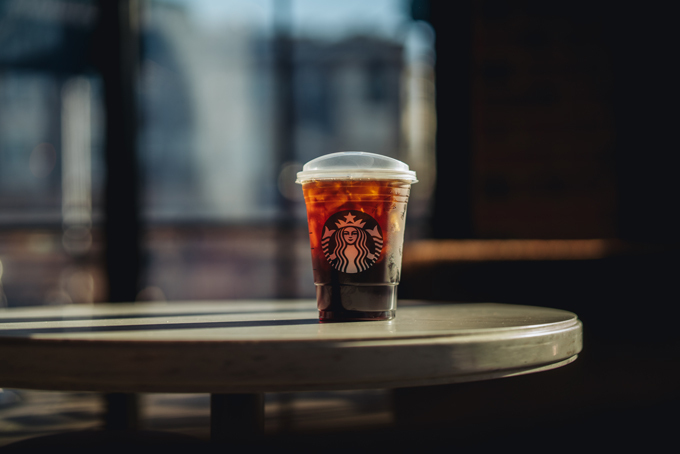 Starting in Toronto this summer, Starbucks will reveal a new, lightweight, recyclable strawless lid that it will roll out across North America later this year. This is a key milestone as the company moves to phase out plastic straws from its 30,000 stores worldwide by 2020. 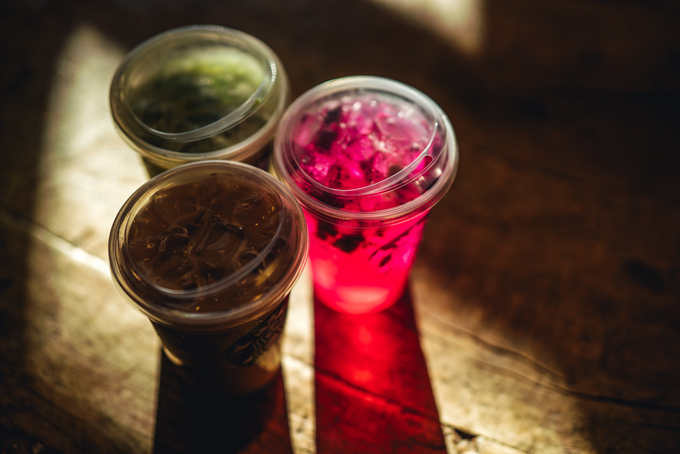 In addition to Toronto, newly redesigned, lightweight strawless lids will roll out this summer to Starbucks locations in Los Angeles, San Francisco, Seattle, Washington, DC, and Indianapolis. Select markets, including Vancouver, are already using an earlier version of the strawless lid. The new lids have 9% less plastic than the current lid and straw. Frappuccino drinks and other blended beverages will continue to have a different, domed lid made from plastic and will be accompanied by a straw, except where local law prohibits it.